Sean-nós (Irish for “the old way”) is a traditional style of unaccompanied singing native to Ireland. 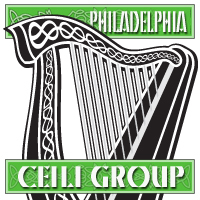 The Philadelphia Ceili Group audio collection in the Villanova University Digital Library contains a wealth of information and beautifully performed examples of this interesting and unique element of Irish culture. Mick Moloney, Johnny Moynihan, and Andy O’Brien are just a few of the prominent Irish artists who can be heard on recordings in the Philadelphia Ceili Group collection singing songs in the Sean-nós style. Try searching the Digital Library by subject on the term Sean-nós, and you will find a wealth of significant tracks available for streaming.